Long distance love letters give your significant other something tangible to cling to when you're not around or reachable. 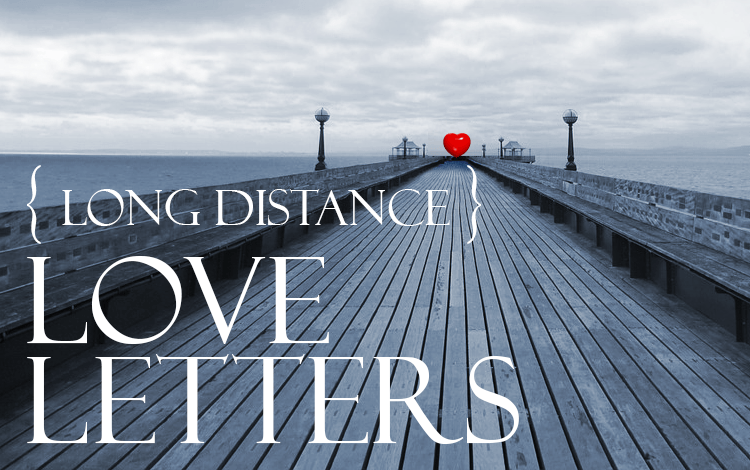 Distance makes the heart grow fonder yet we know being separated is a tough situation. These long distance love letters make your love grow stronger. Receiving a letter letting your faraway love know how you feel is the best way to keep the bloom of romance fresh. Find ways to pour your heart out on the page, seal it up, send it off, post it here and surprise your better half. Until you can be together, love letters will make the miles apart disappear and you two will joined in that moment.